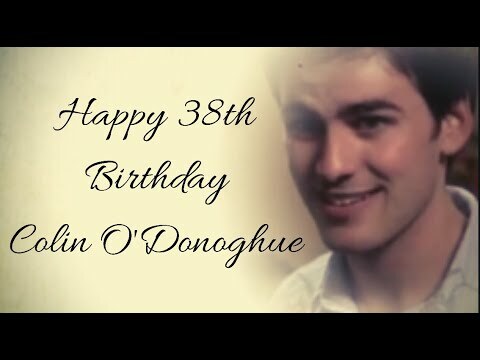 a video telah ditambahkan: Happy 38th Birthday Colin O'Donoghue! 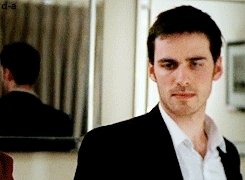 a pop quiz question telah ditambahkan: Colin did film for which episode of Dolly Parton's Anthology series "Heartstrings"? a pop quiz question telah ditambahkan: What movie is this picture from?